This premium pipe tobacco is made from special leaf selection and blending that gives this delightful, smooth blend its regional character and charm. A light-bodied, yet smooth and flavorful Canadian style Virginia blend. Love this stuff. 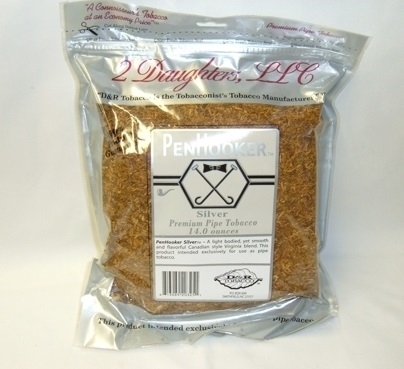 Great Virginia Tobacco. Virginia cure is the Malbec of tobaccos. Mild and smooth while still being full bodied. Excellent value too. 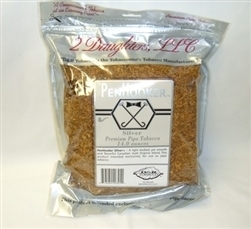 A pound of Penhooker should make about 2000, 1.2 gram cigarettes. Ten cartons at about $7 a carton, counting the tubes.